Every travel detail, all in one place. 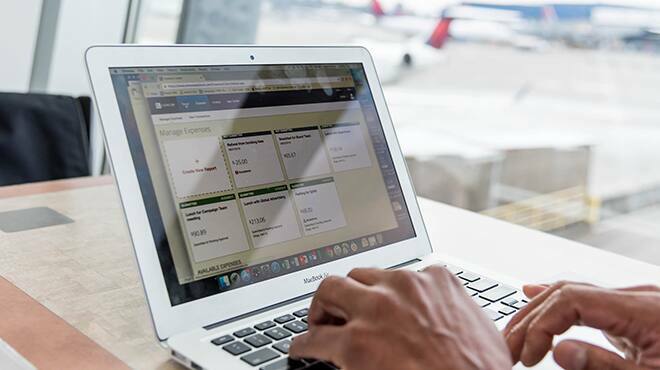 Concur gives you greater visibility and control over business travel. Concur captures all travel data, no matter where it’s booked. 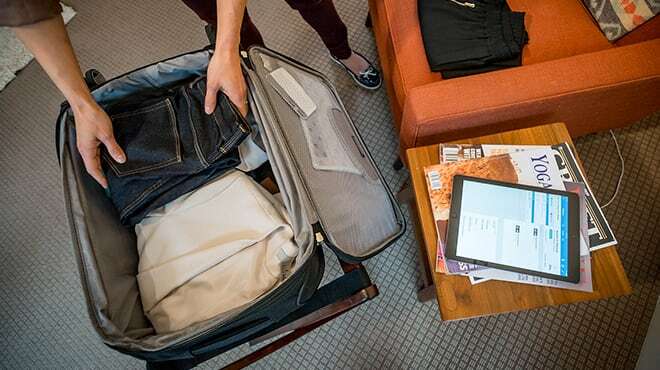 Concur connects your entire travel ecosystem—from your TMC to the booking tool to suppliers—so no matter where your business travellers book their trips, data from every itinerary and purchase is captured. Every piece of data is right where you need it, so you get a complete, real-time picture of your spending. Find, contact and protect employees – wherever they are. When your people are on the road, you want to be able to locate, communicate with and support them in any situation—from travel delays to security threats. You care about your employees, and Concur Locate provides the most comprehensive, accurate and timely location data to help keep them safe wherever they travel. Better travel is better for business. You can make travel more efficient and enjoyable for employees, manage their safety and improve productivity at the same time. Concur allows you to connect all your travel data, giving you greater visibility and control over spend. Technology is changing business travel faster than ever, and as employees make more of their own travel decisions, it gets harder to keep up. To stay ahead, 70% of Fortune 100 and 500 companies use our solutions to control travel spending – even before the trip is booked using Concur Request – while keeping employees safe and productive. Connect employees to apps they love, and get the data you need. 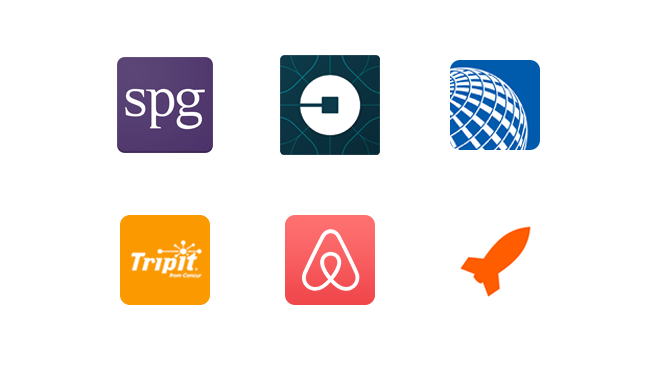 Employees have their favourite travel apps and tools. 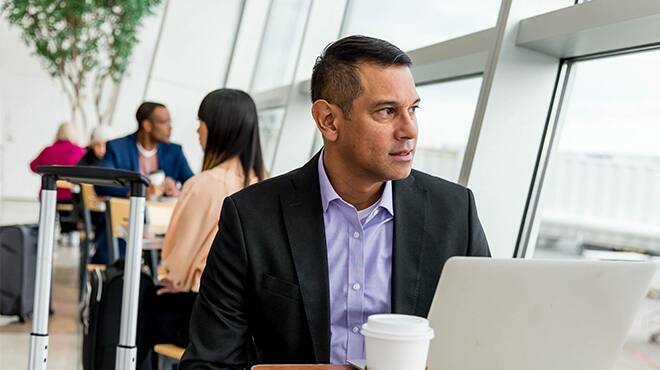 With Concur, you can connect to them automatically. That means your business travellers can use the tools they want and you can get the information you need to keep employees safe and manage spend.